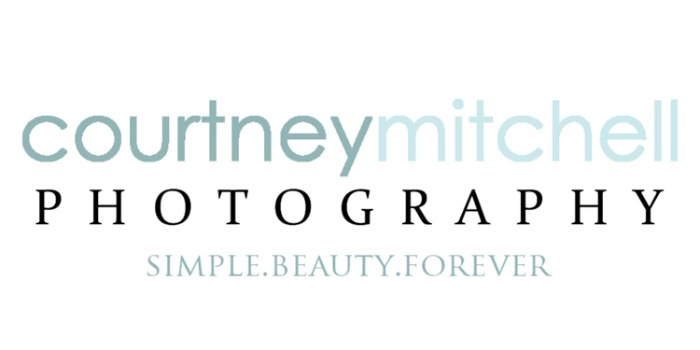 Limited Edition Children's Photography Sessions by Courtney Mitchell Photography These are only offered at select times of the year. Celebrate their first birthday with a special cake smash at Courtney Mitchell Photography Studio. First Communion Portraits are something to treasure as you watch your little one growth into their faith. Not to be outdone by the first birthday, capture the big 2 too! Second birthday's are just as fun in the studio!